In this episode of Blessing of Frost, Majik and Kurn discuss their bucket lists for Cataclysm, as well as various bloggers’ bucket lists. 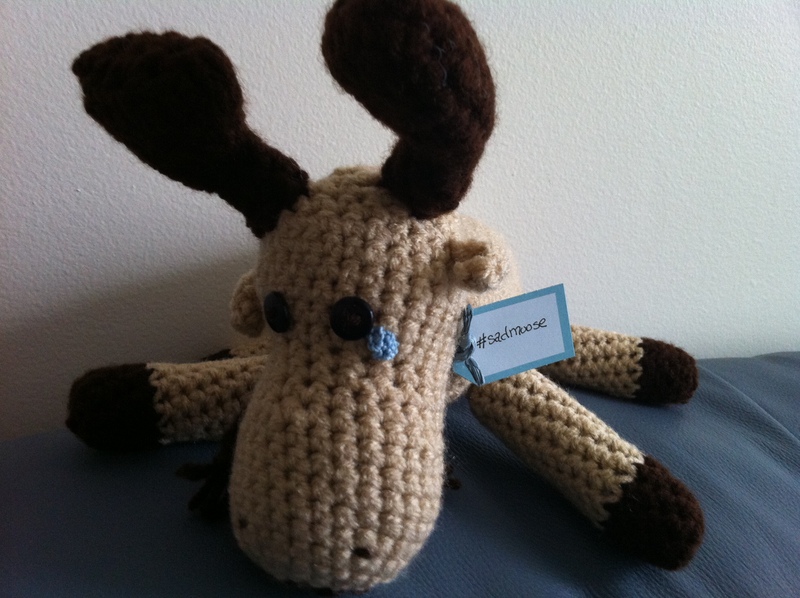 Don’t forget to vote in the poll to name the awesome #sadmoose that Kamilla crocheted for Kurn! Voting ends at 11:59pm ET on Saturday, March 31st. Some last-minute hotfixes came out after we’d finished recording the podcast. Episode 55 – Pandaria’s Press Tour! Yet another episode about pandas! 😉 Join Majik and Kurn as they discuss some of the more salient points revealed in the Mists of Pandaria Press Tour. @Kamilla_of_ET actually made and sent me a SAD MOOSE. Episode 54 – Previewing Pandaria Part 2! This week, Majik and I finish up our talent overview for Priests, Rogues, Shaman, Warlocks and Warriors and talk a bit about the Ironman Challenge and a variety of other things. The new Apotheosis recruitment video! Dev Watercooler on stat changes in Mists of Pandaria. Mists of Pandaria Talent Calculator. Remember, Apotheosis is recruiting! Warlocks, an enhancement shaman and a feral druid tank (must be comfortable doing kitty DPS!) especially, but we’ve recently opened up recruitment to all kinds of DPS, so please do check us out!